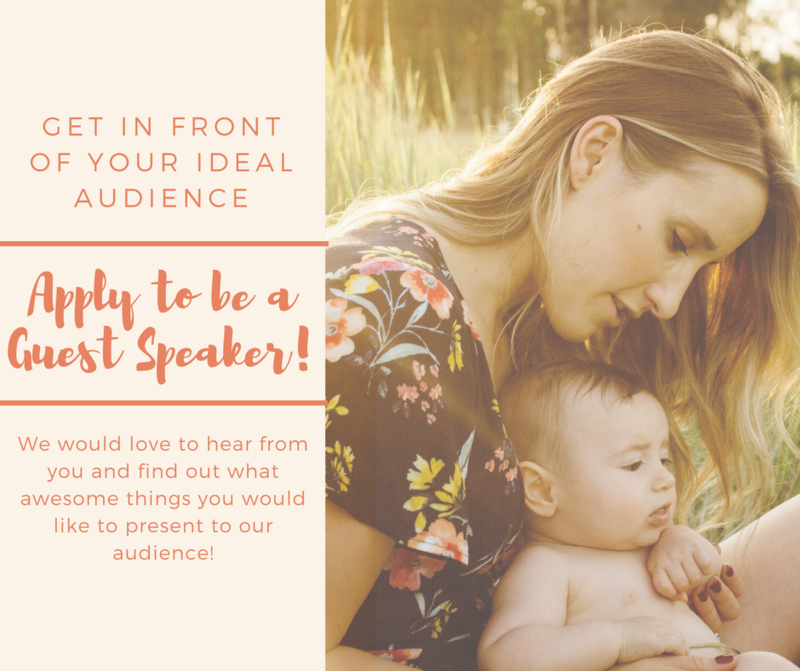 Want A Teether that Makes You Feel Pretty and Helps other Babies? You are in the right place then! 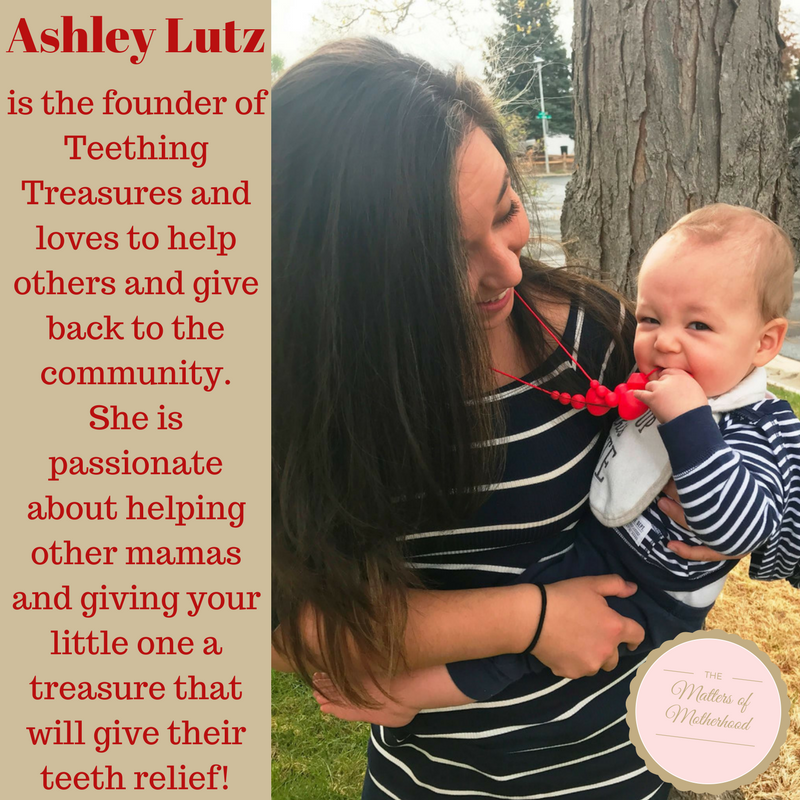 Ashley Lutz, the founder and owner of Teething Treasures has the perfect fashion wear for you and baby! Whether you are looking for a treasure for your baby, or have a child that likes to fiddle with things, Teething Treasures has the perfect product for you and the whole family! 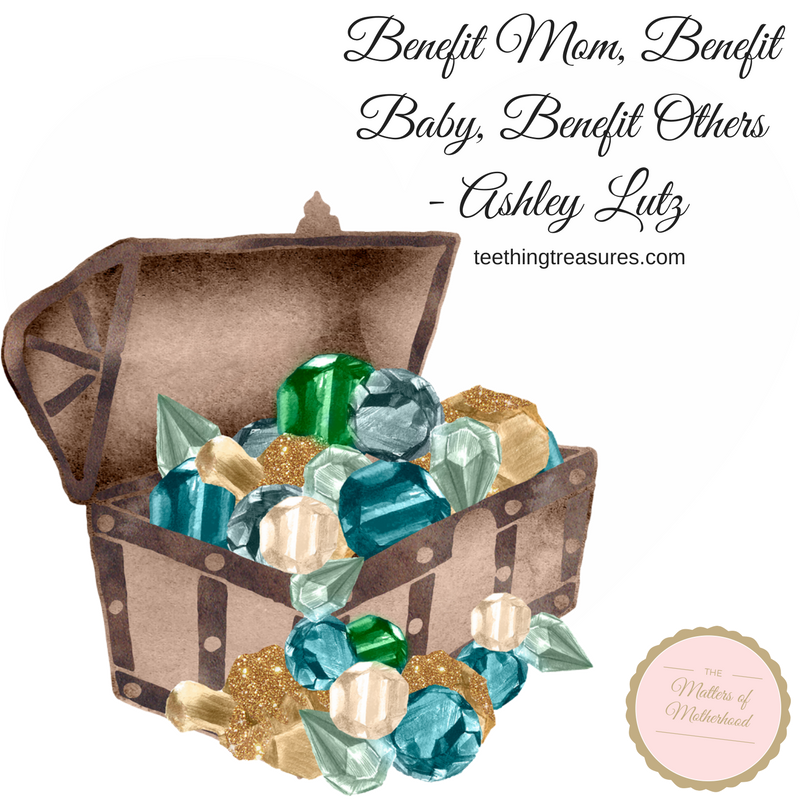 Teething Treasures and the awesome benefits they have for you, baby, and the community! 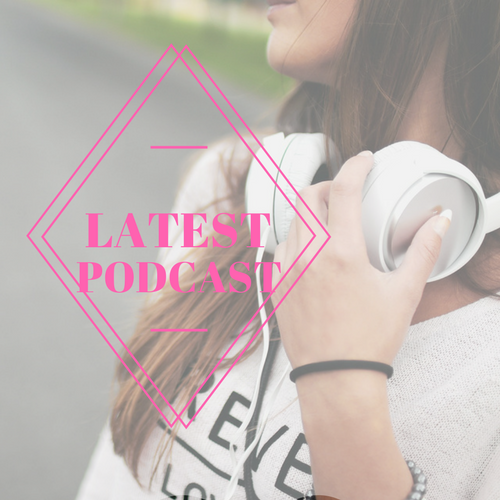 Owner, Ashley Lutz told us about her passion for helping people and gave us a plethora of places to pick up her products! 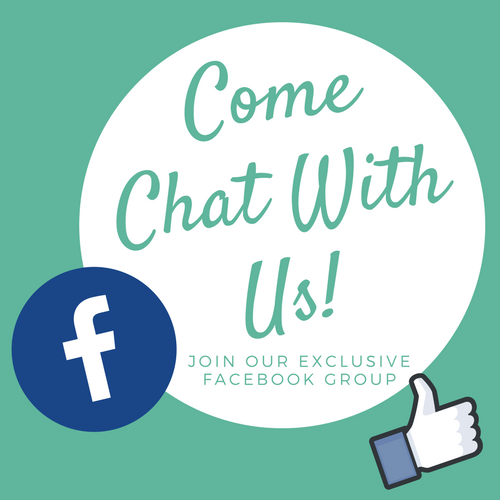 Want to connect with Ashley and Teething Treasures? 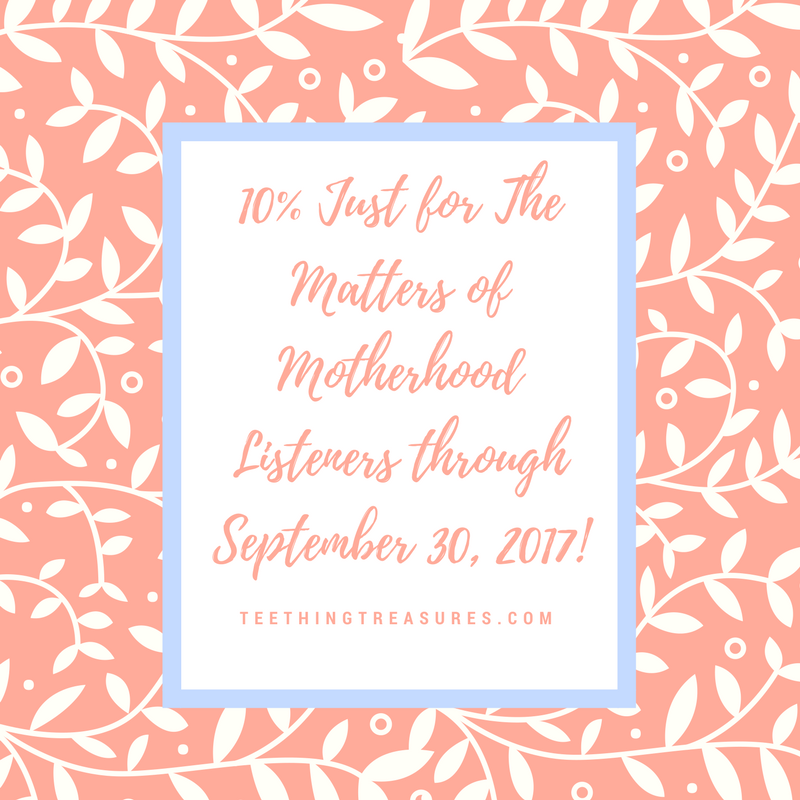 Did I mention that she gave The Matters of Motherhood listeners a special 10% off at her online store! 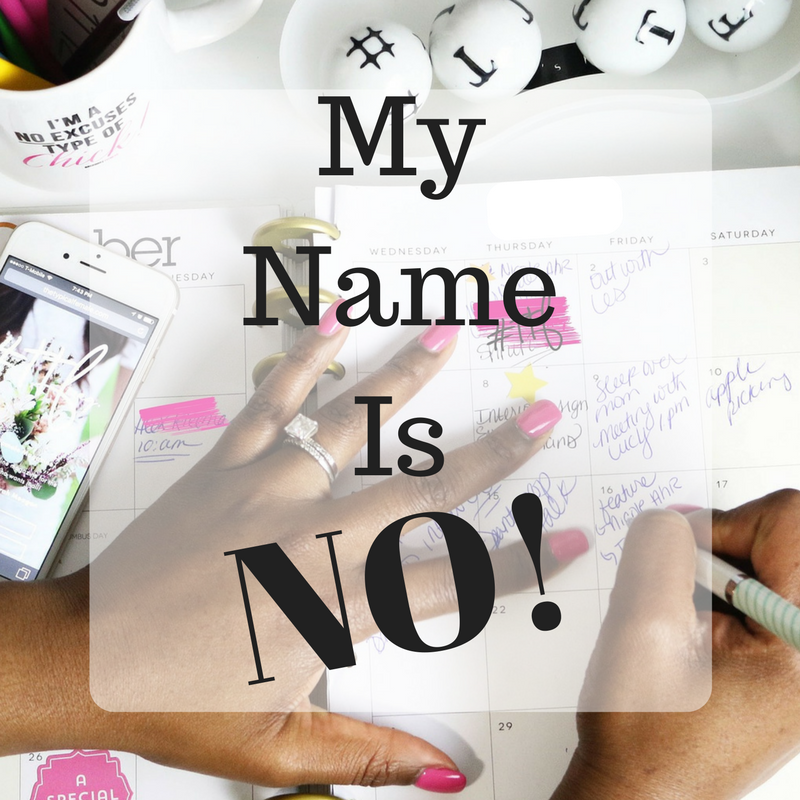 But hurry it expires September 30, 2017! TO TELL THE WORLD ABOUT THEM? 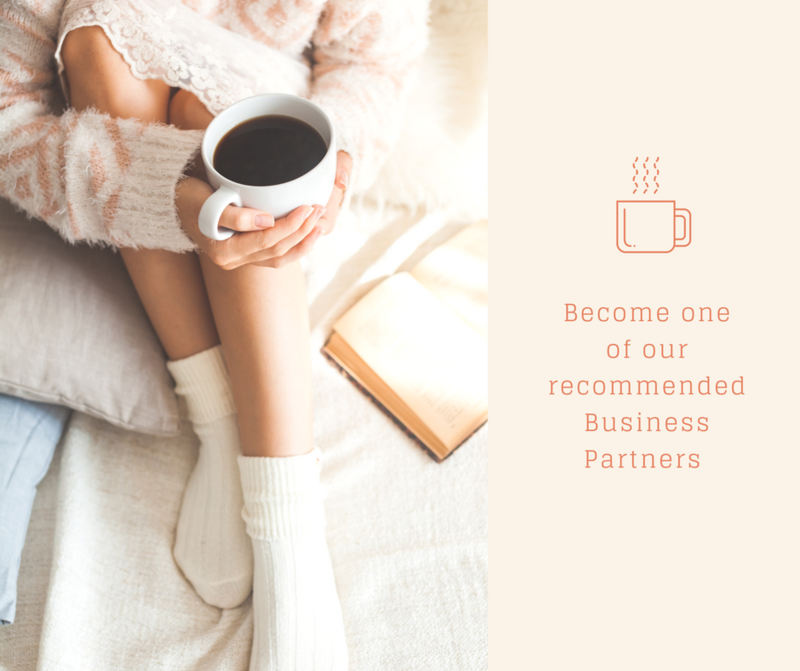 THAT IS EXACTLY WHAT ARE VETTED BUSINESS PARTNERS ARE, TRIED AND TRUE GREAT PRODUCTS AND SERVICES THAT MATTER TO YOU,#THEMOM!